Your local pest control service exterminator is Attack pest control sydney. 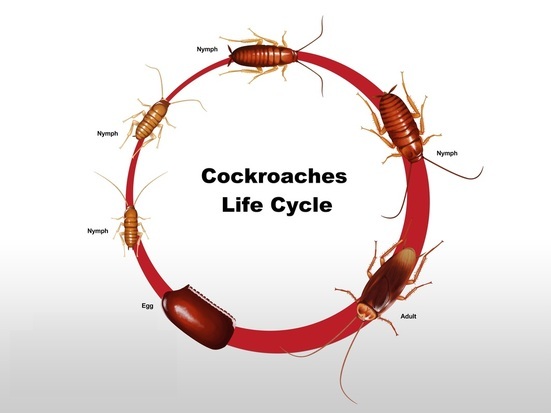 We are the experts in cockroach, spider, bed bugs & rodents pest control treatment and eradication in sydney. Your local pest control team offer you the highest quality smell free chemicals, which is 100% safe for kids & pets. Why Choose Your Local Pest Control Service?